The most important thing in the life of Jesus was to do the will of His Father. It was His delight and more satisfying to Jesus than even earthly food. 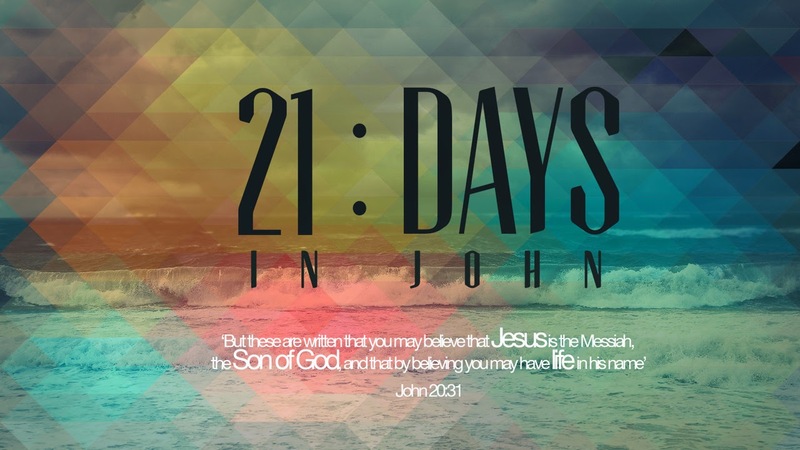 Two amazing stories are found in John chapter four. First, Jesus met with a Samaritan woman, broke all racial and religious barriers and as a result her life was totally changed and many came to know the truth. Then Jesus spoke a word and a nobleman’s son who was at the point of death was healed. It is wonderful to see Jesus changing people’s lives but behind the miracles, signs and wonders is something fundamental – doing God’s will! Being where He wants us to be at the right moment and listening to His and obeying Him. In God’s will is peace, joy, happiness in every circumstance, and contentment. All of life swings on this divine hinge – the will of God. At the end of the Sermon on the Mount Jesus said, “Not everyone who says to Me, ‘Lord, Lord,’ shall enter the kingdom of heaven, but he who does the will of My Father in heaven” [Matthew 7:21]. When we live in God’s will, like Jesus, we will see lives changed. Have you discovered God’s plan for your life yet? Have you asked? Paul pleaded with Roman Christians to give God their bodies and let their minds be transformed so that they could enjoy God’s will. What do you think it means to give God your body and your mind? What is one way in which you have seen God’s will worked our in your life?